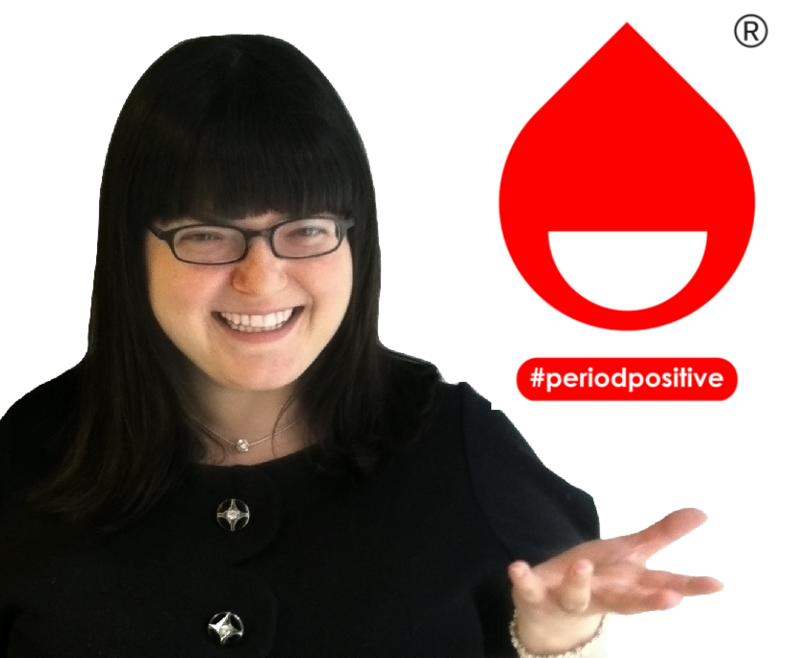 2017 – Year of the Period! Today, as we stand at the beginning of a new year we can look back at what has been one hell of a ground-breaking year, both for Mooncup, and periods in general! 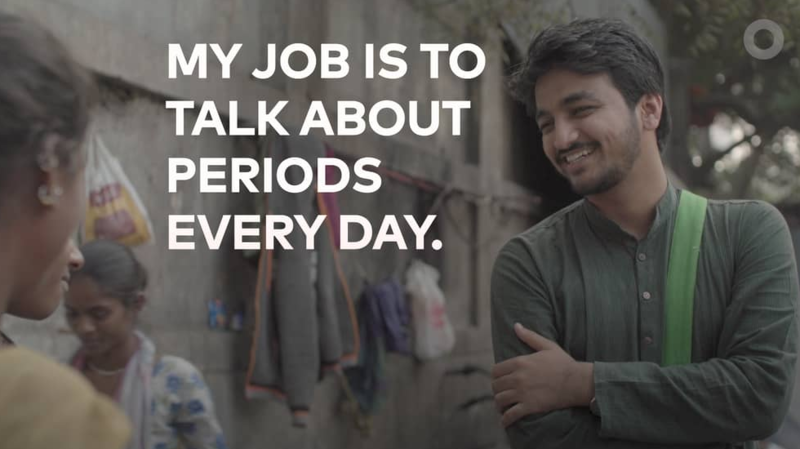 For 15 years, we’ve been committed to transforming the conversation around periods. And we’re delighted to see the times are finally changing. 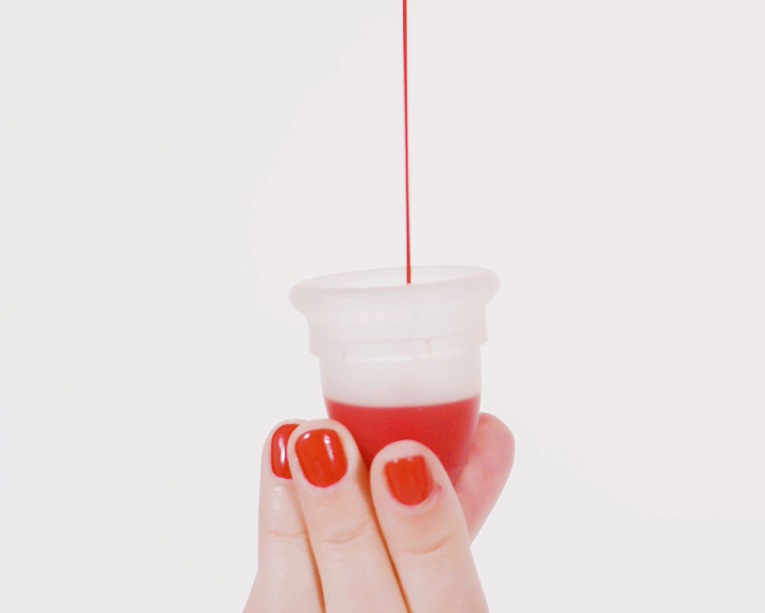 It seems that people are speaking out more than ever before to normalise periods and more and more people are making the switch to using the Mooncup. 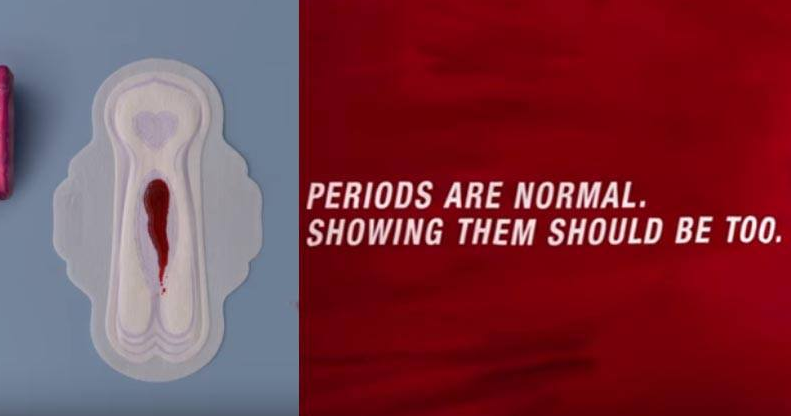 It’s been a year when even mainstream advertising has dared to break free from the shame ridden messages of the past and people have taken a lighter approach to talking about periods, ridding them of associated negativity. 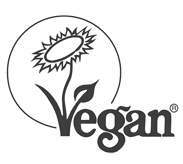 And though things are changing for the better it’s vital we keep on speaking out. 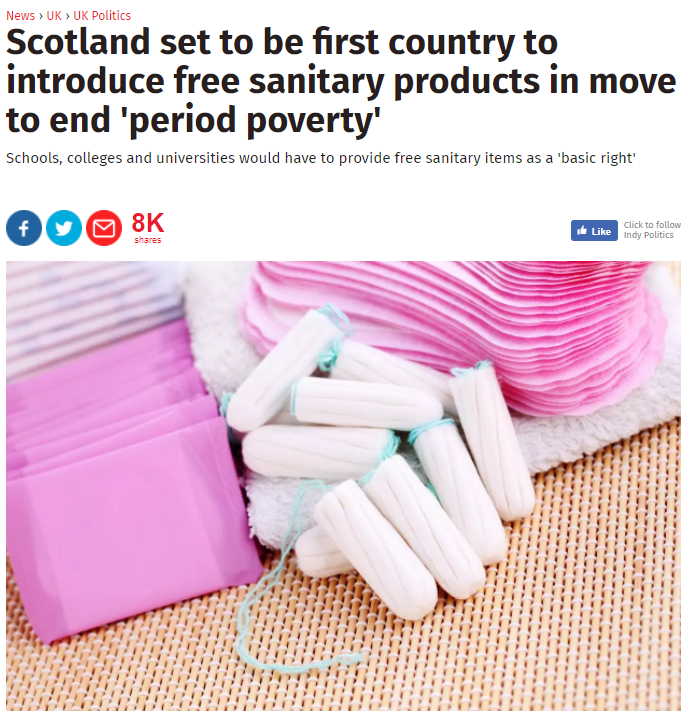 The year also saw a 12 year old girl in India take her own life because she was made to feel ashamed about her period and period poverty hit the headlines in the UK with British girls missing school because they couldn’t afford sanitary protection…. We mustn’t forget there’s still a long way to go. Still, the foundations are set for more victories ahead and we’re committed to leading the way. ‘Period’ is no longer a dirty word. 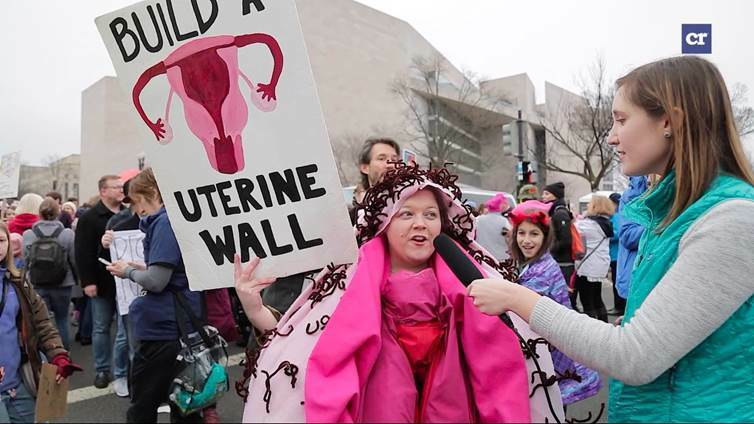 In fact, we might go as far to say that periods are having their moment! as people take to the streets to stand up in solidarity for gender equality. A sure sign that we’re set for a vocal year ahead. To kick off the year we launch our latest campaign ‘Mooncup Period Drama’. 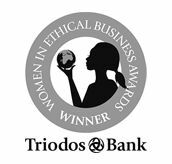 raising consciousness and lending momentum to tackling the problem. 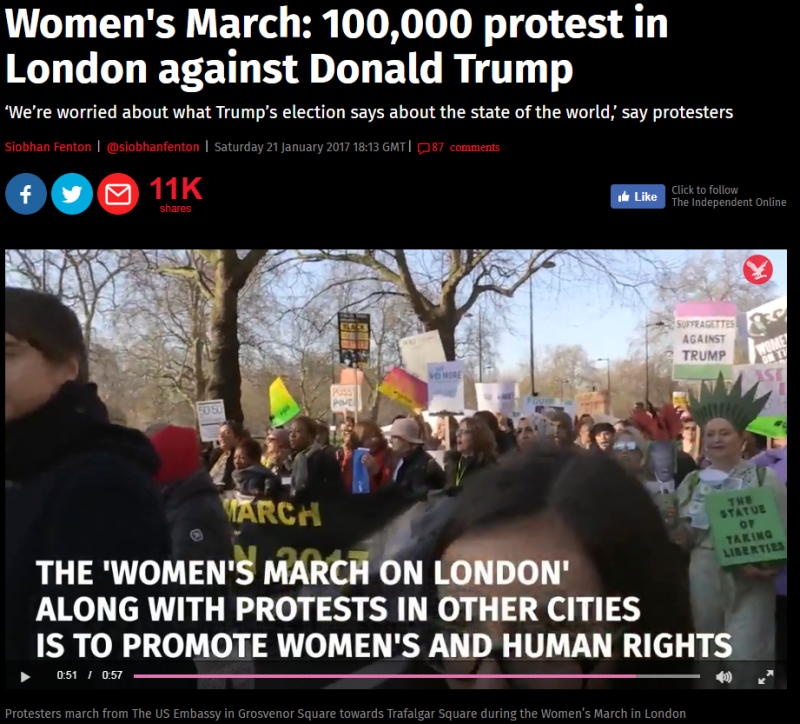 More protests take place in March to mark International Women’s Day. in a 1908 protest, to a UN-recognised annual event. April – Loose Women’s Kaye discovers Nadia’s Mooncup in the dishwasher! 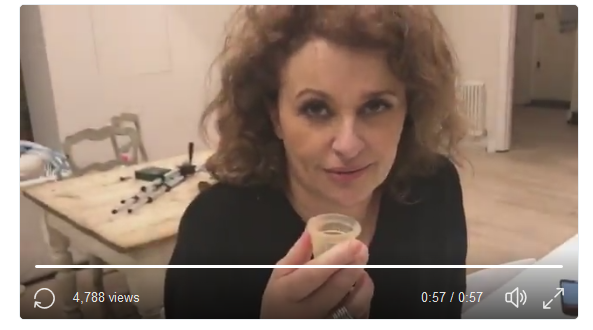 Nadia’s Mooncup in the dishwasher, has more than 90k views on Facebook. taking the Mooncup message to a whole new level! 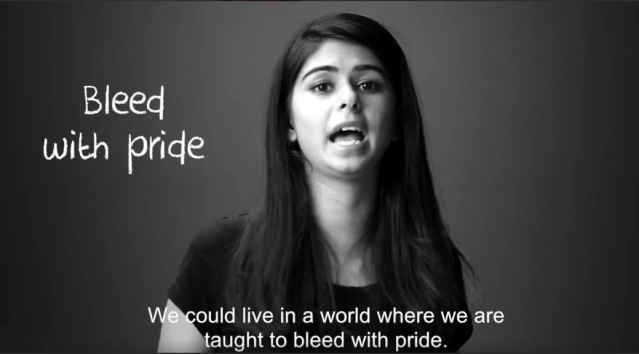 Poet and activist Aranya Johar performs a powerful piece called Bleed Without Violence for Menstrual Hygiene Day. something so common and natural doesn’t force us to hide. 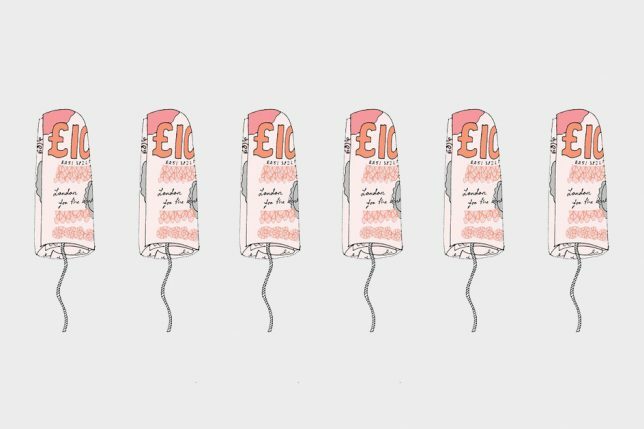 Did you know the average menstrual pad contains as much plastic as four carrier bags? 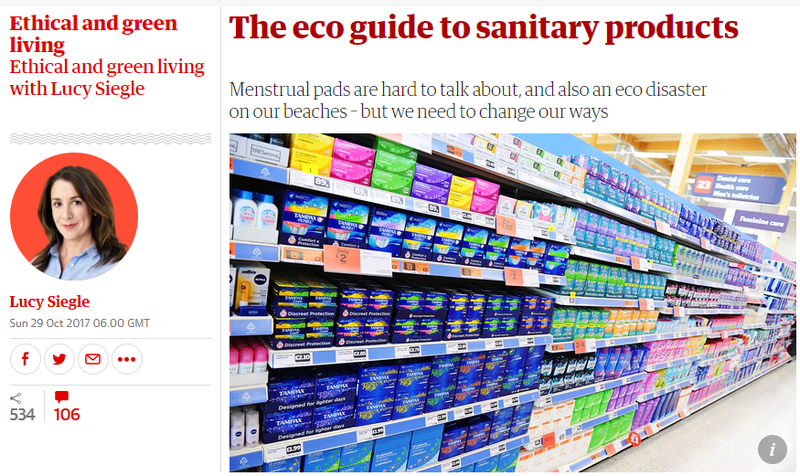 awareness on plastic pollution caused by disposable menstrual products. 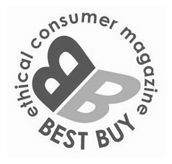 and celebrate the rise of reusables! free sanitary products to low income households. 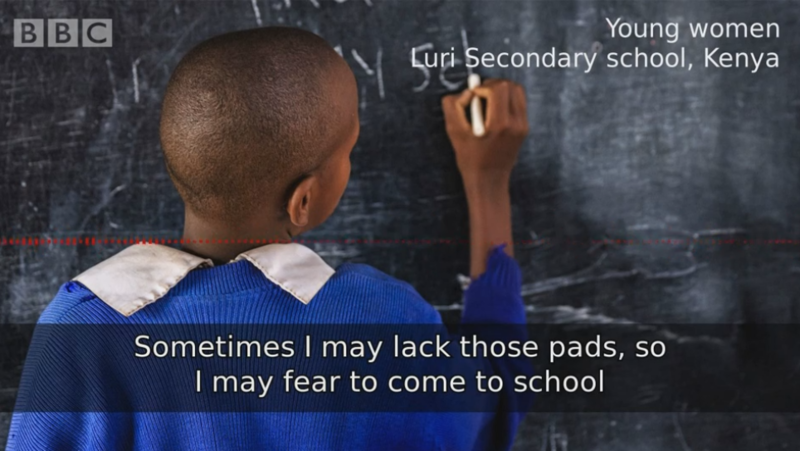 discuss menstrual health, helping to break the taboos surrounding menstruation. Nikam has trained over 10,000 men and women in rural areas on dispelling myths and raising awareness on the subject. Watch the full video and find out more about this inspirational young leader. were put in place, and it still continues in remote western rural areas of Nepal. 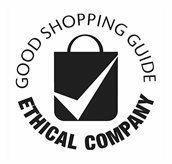 Although it has now been criminalised this will only come into effect in August 2018.
were reported in the news, with the most recent death reported in January 2018.
in full, or listen to a short clip. Lucy Siegle speaks out in The Guardian. 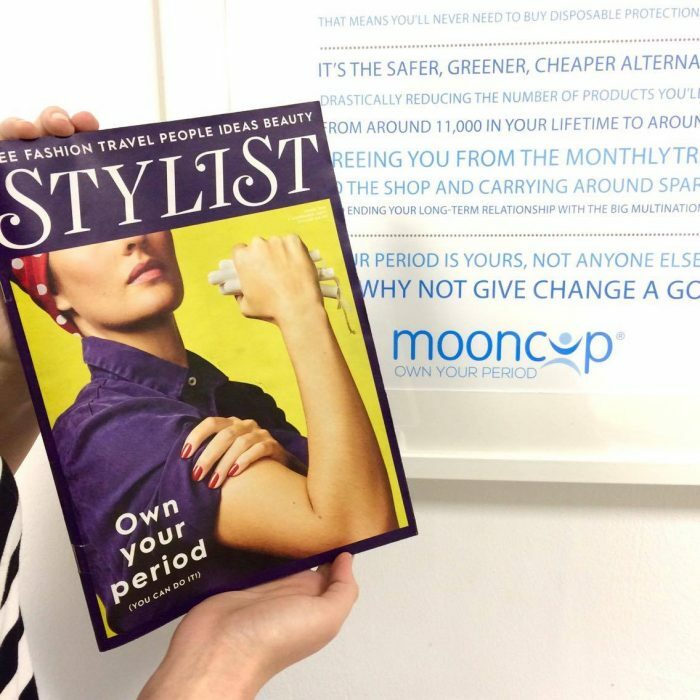 movement including the Mooncup® menstrual cup! Read the full article written by Lizzie Pook. Monika Lenczewska and director Daniel Wolfe. December – The Ruby Darlings release their latest music video, featuring the Mooncup! certain taboo subjects- and we totally agree! Green Party Cllr. 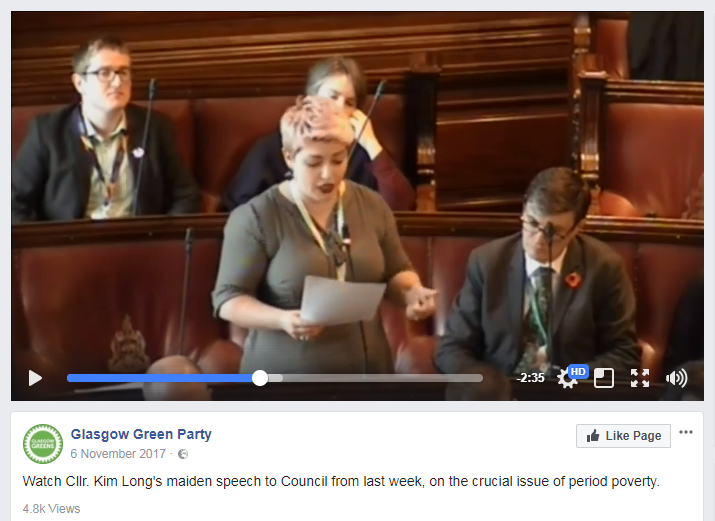 Kim Long talks about Period Poverty in her Maiden Speech. She took the Mooncup menstrual cup along with her to educate people about the alternatives! proving that, for her, there’s no shame when menstruation falls into conversation! 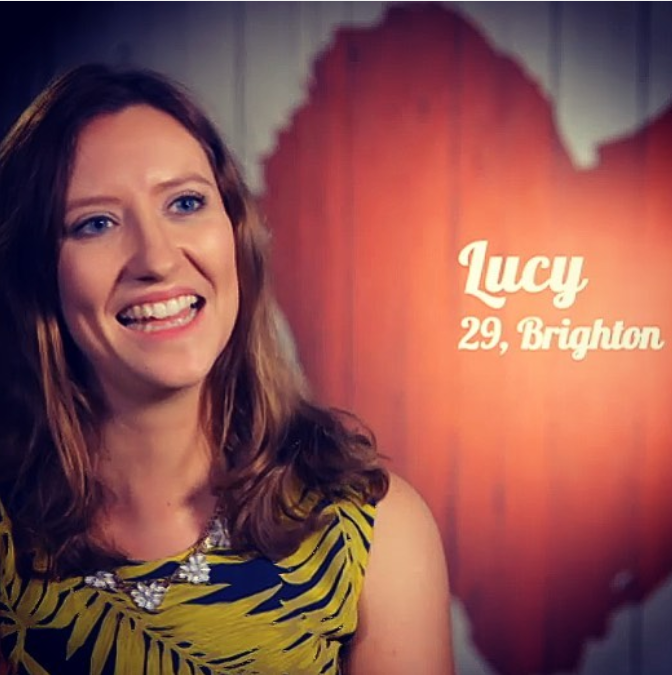 You can read more about Lucy’s experience in her post Should you talk about periods on a First Date? 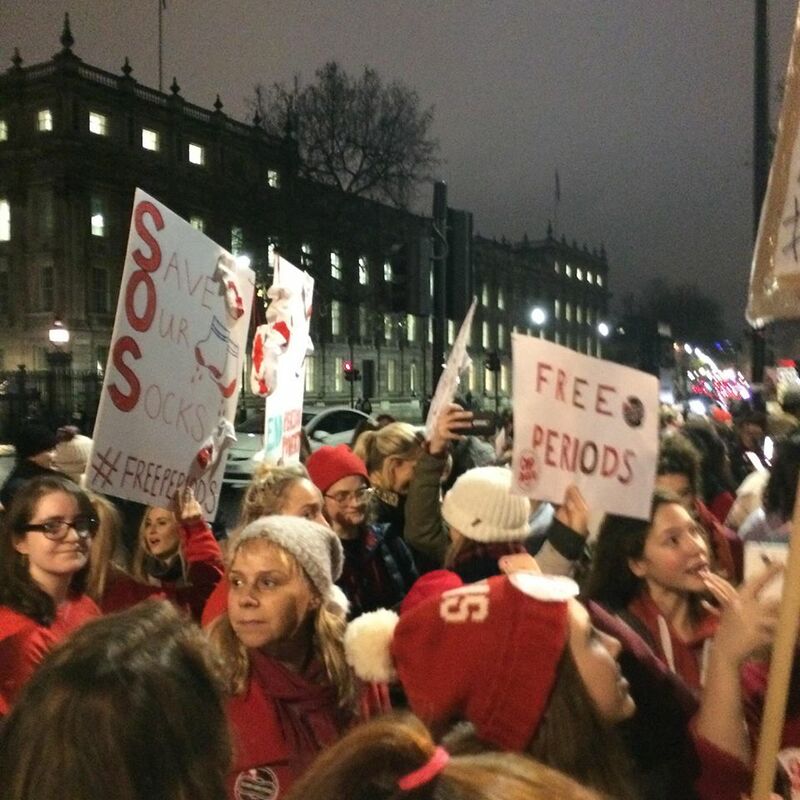 from The Pink Protest called for free sanitary products for the poorest in society. We attend the event to ‘soak up’ the period-themed atmosphere! 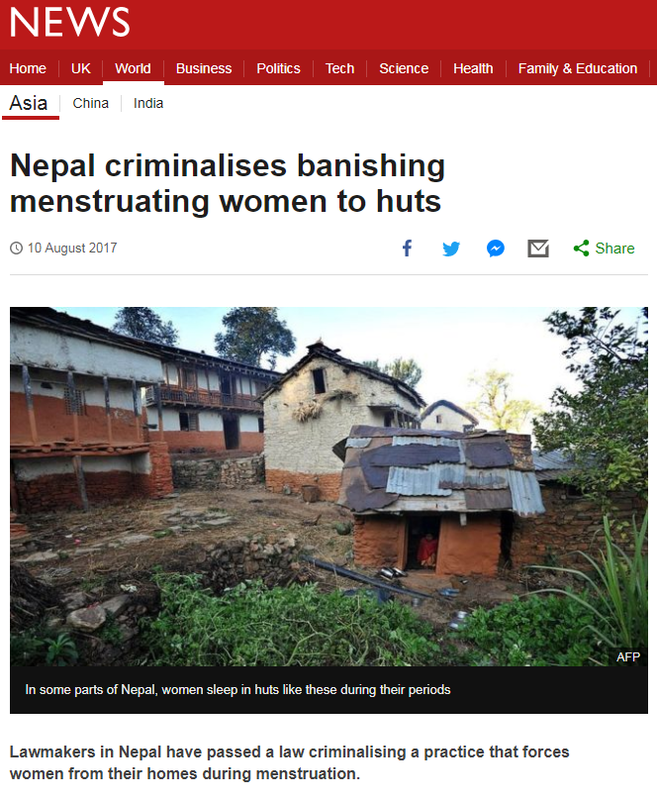 about their periods without shame. Bring on 2018, we’re ready for you!